The world of football and soccer undoubtedly opens the most potential to any company. The audience for football-related products ranges from the casual player, to the international athlete, to the ardent fan. It is a universal sport, one which would attract massive amounts of interested individuals to your logo or brand were it to be associated with it. The allbranded online store provides top-quality football products with high user value. These branded products can be used as giveaways during peak football seasons, or else distributed widely as part of a promotional campaign. Attaching your personal brand to a phenomenon as widely-appreciated as football or soccer could prove to be a masterstroke of an advertising move. So approach us to fulfill your branding needs, and then let the personalised product reach not only your target audiences, but also your business partners and employees. Football is considered the most famous sport of British’s and also gets the most attention from the population and from the media. 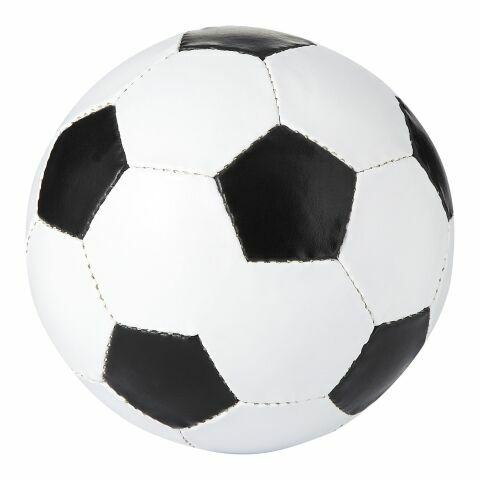 Therefore, if you use advertising footballs then it will surely benefit you without any doubt. Using this method will help you to present your company from a fashionable and sporty point of view. 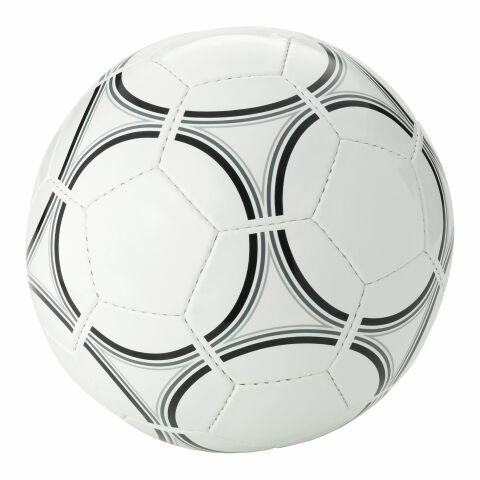 You can delight the young and the old by distributing soccer balls as promotional products. Soccer is a national scale sport with much fan following from the old and the young. This can be considered your chance to shine by using promotional products. This will also get the attention of young and old equally. Allbranded an online store will offer you to customize your products in different colours and sizes and the way you wish them to be. Our team is more than happy and delighted to help you choose your football article.